Peter Aeberli is a Canadian citizen, resident in the United Kingdom. He is dually qualified as Architect and Barrister and is an experienced arbitrator, mediator and adjudicator. Apart from his work as counsel, the focus of his work is dispute resolution principally, but not solely, in the construction industry. He has handled two party and multi-party disputes with values up to £8 million. He is available for and has received appointments as arbitrator, adjudicator and/or mediator by party agreement and from bodies such as the CIArb (including NHBC), the CIOB, the Construction Confederation, AICA, the RIBA, the ICE, the ICC and the Law Society. He is listed as an adjudicator on high value and prestigious projects including the London 2012 Adjudication Panel and BAA Terminal 5. 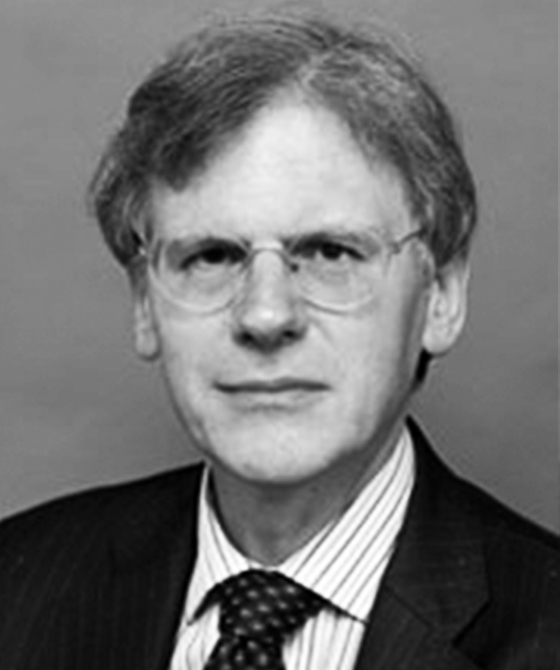 He is listed on numerous panels including the FIDIC President’s list of dispute adjudicators, the ICC Canadian National Committee Panel of International Commercial Arbitrators, the ICDR (American Arbitration Association) panel of international arbitrators, the International Institute for Conflict Prevention & Resolution (USA) Roster of arbitrators and mediators and Engineers’ Ireland panel of arbitrators. Prior to reading law as a scholar at Hertford College, Oxford, Peter was a project architect with the Building Design Partnership, a large multi-disciplinary consultancy, and gained experience and understanding of the different skills, both professional and contracting, needed to realise complex construction projects, including hospitals, retail development and military installations. He has a good understanding of building technology being, for a number of years, a visiting lecturer in building construction at what is now Oxford Brooks University. He remains involved in the construction industry, having served on a number of client bodies, and has engaged builders on projects of his own from time to time. He was, for a number of years in the mid 1990s a Joint Secretary of the Joint Contracts Tribunal (JCT). As counsel, Peter has been instructed to advise on and appear principally on construction and arbitration related matters in the Technology and Court Court (TCC) and the County Courts. He has appeared in the Court of Appeal (TWF Printers Ltd v. Interserve Project Services  BLR 299). He has been instructed to draft contractual documentation including amendments to JCT contracts. He also advises and represents parties in arbitration, adjudication and mediation proceedings. Overseas work has included advising parties in Latvia and in South Africa on contractual (FIDIC) and arbitration matters.